Need lots of space? 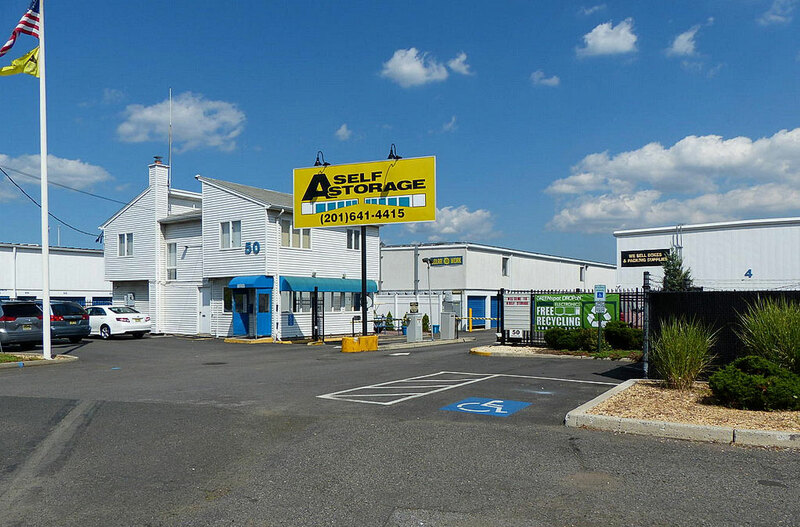 Try one of our industrial sized self storage units located in Little Ferry, NJ. Units range from 600 to 3,600 square feet. Please call 201-440-2558 or email info@ASelfSorage.com for availability.